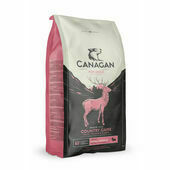 The perfect food combination for your furry friends. 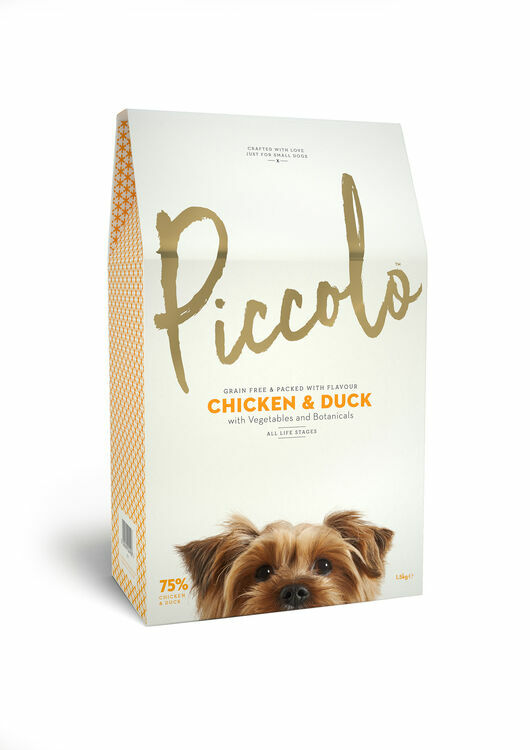 Piccolo Chicken and Duck contains 75% of high quality meat content. 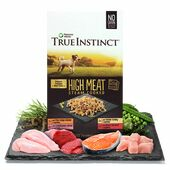 Full of natural ingredients it will massively boost your dog's protein intake and therefore giving them a slow release of energy. 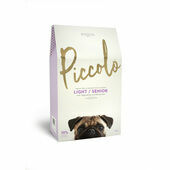 Piccolo are experts in developing food that is designed uniquely for small breed dogs. One type of food does not fit all, so they have designed recipes and kibble that are filling, whilst being gentler on the digestive system. 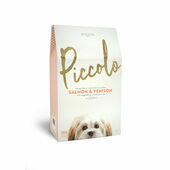 With a delicious taste, Piccolo pet food is 100% natural, grain free and has a high meat content. 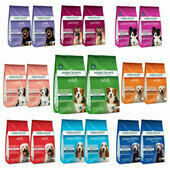 It is made from high quality, wholesome ingredients and free from artificial colours and preservatives, ensuring that your pet is kept happy and healthy. He's 6 and is the most annoyingly fussy dog we've ever owned. 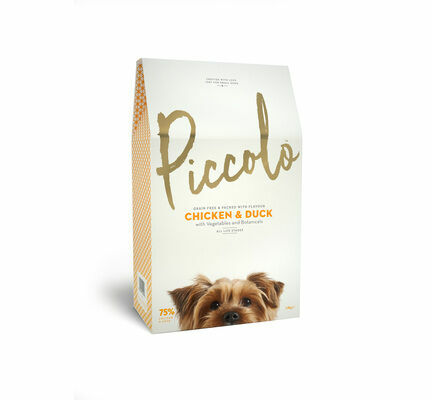 After trying virtually every different combination of dog food known to man, we eventually tried Piccolo ... and a year later he's still eating without any problem. My puppy hoovers these up!! !